To Unlock the Vodafone K3770 (Huawei) Modem Kindly Follow Below Steps. Dont start process without this step. Insert and Install the original software that already came with the Vodafone K3770 dongle or data card. 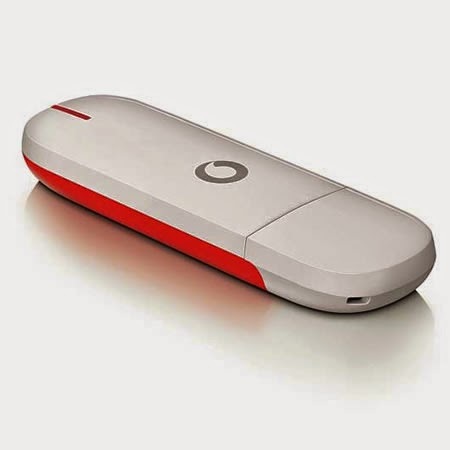 Download New Dashboard from below link..
Click here to download new dashboard for Vodafone k3770 Huawei USB modem. After Downloading This unzip the file. Now Connect The Vodafone K3770 With another sim card. Double click on software, Click on Start button. it will automatically find the port where you insert your data card and upload new dashboard in your Vodafone k3770 modem. It will automatically find the port where you insert your data card and upload new dashboard in your vodafone k3770 modem. While Updating Software to Modem be sure computer running on full power supply and do not shutdown or run any other software on computer. it will take 3 to 5 min for updating software on data card. You can generate you Vodafone k3770 unlock code using below tools..
Click on huawei tab on unlock code generator tools and enter your IMEI number, it will generate UNLOCK code for your Vodafone k3779 modem. Copy this code. If any query related to Vodafone k3770 put comment below this post..